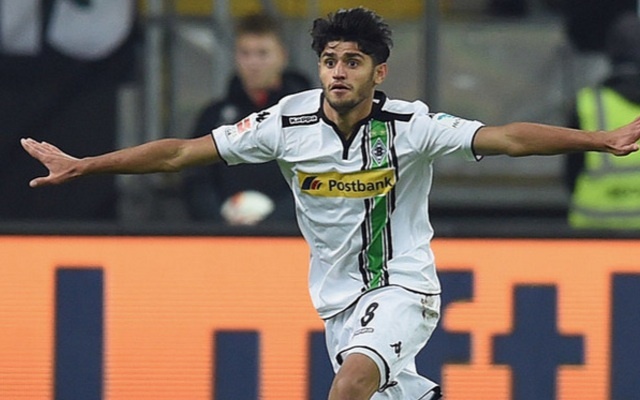 Supposed Liverpool target Mahmoud Dahoud does not have a bargain-basement release clause, according to his agent. SportBild had earlier reported that the player had a €10m release clause which could be activated next summer – but that’s been denied by Reza Fazeli. “It is certain Mahmoud will stay with Gladbach for now,” he said (via Guardian). “There has been a lot of interest in him, not just from Liverpool. But we have an agreement with Gladbach and everything has been postponed for next season. Ed Aarons writes that PSG had a £34.2 million bid for his services rejected, while an unnamed English side were also turned down. His club, Borussia Mönchengladbach, are in the Champions League this season and do not feel pressured to sell. Dahoud scored five goals and grabbed nine assists in 32 Bundesliga appearances last season.